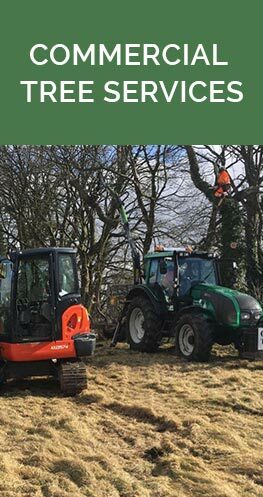 Greaves Tree Services reputation is built on an impressive range of experience, qualifications and accreditations gained by small, dedicated teams who strive to stay at the forefront of modern arboriculture through Continued Professional Development. 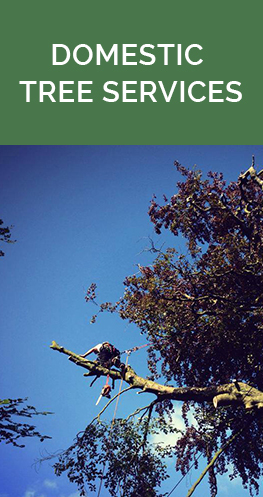 Our extensive experience within the arboriculture industry, dealing with a broad range of clients, sites and trees over the last 20 years, allows us to provide specialist arboriculture services which are above and beyond standard tree work operations. Whether a small domestic tree, site clearance for a major organisation or detailed scientific investigation, our professional team will provide you with a bespoke, creative, and personal service. Based in the south lakes, we are in a great position to cover the whole of Cumbria and the North West, undertaking our specialist services for a broad range of clients. These include small domestic tree reductions to large-scale developments and annual contracts for local authorities, contractors and developers, housing associations, highways and education departments. 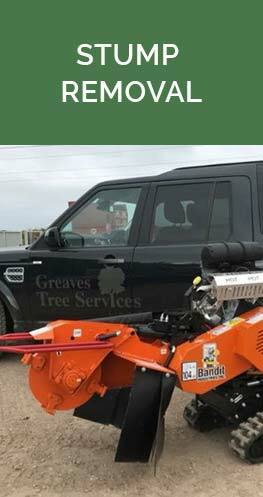 Have a gander at our Company Profile Brochure by clicking the brochure download image below and find out more about Greaves Tree Services and what we can do for you. Ideal for use in woodburning and multi fuel stoves, chimineas and campfires. 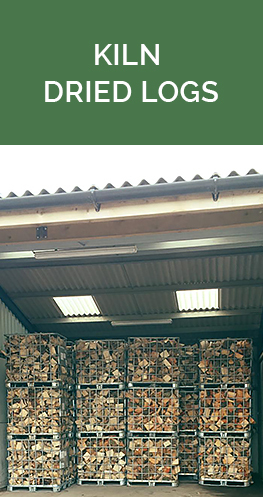 Kiln dried logs give off more heat in comparison to seasoned logs and catch alight easily. For more information or to order our kiln dried logs online, please click on our sister company logo below.